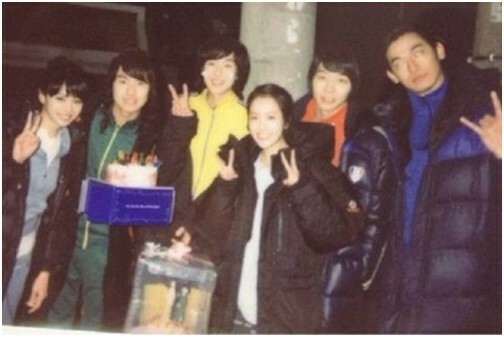 The photos of Micky Yoochun with scripts attracted attention. 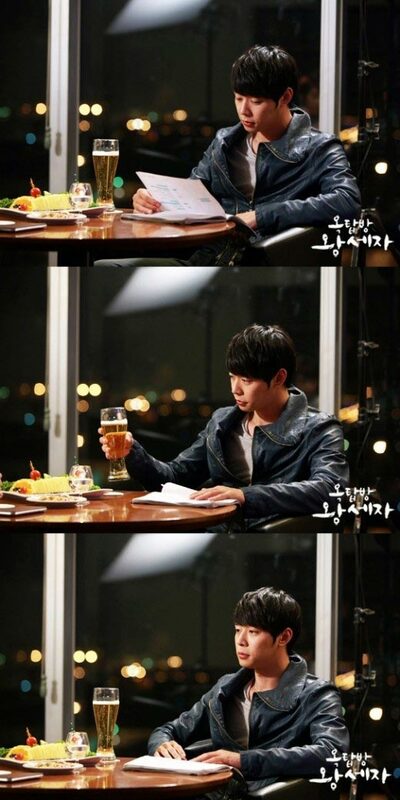 In the photos, Park Yoochun who put one arm on the chair handle was seriously looking at the script. Park Yoochun who put down the script seemed to practice based on the script, picked up a cup, attracted everyone’s attention. Netizens commented on the photos, “The look of Park Yoochun reading the script is also pictorial,” “Only reading the script, Park Yoochun is so handsome,” “The presence of Park Yoochun himself is glowing,” and so on.